Basement conversion is such a popular and effective method of creating extra space while saving money; many customers carry out extensive basement waterproofing work using Twistfix solutions including waterproofing membrane, electro osmosis and waterproof paint. We also provide an innovative wall-tie system that solves a common problem; how to build a cavity wall with an internal waterproofing membrane. Many contractors face th issue of being unable to find a wall tie that will allow one wall leaf to be tied to another without compromising the integrity of the basement-water­pro­ofing system. 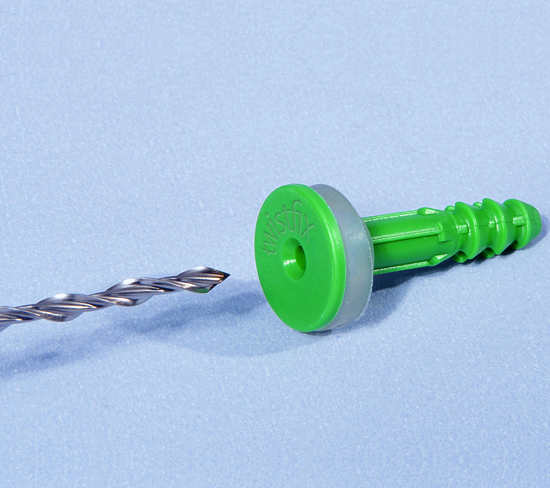 Twistfix have developed a quick, reliable and cost-effective solution in the form of our waterproofing wall tie system, which combines a stainless steel helical tie with a hammer-in waterproofing plug to give professional results every time. The tie comprises an effective fastener arrangement manufactured from tough, high-grade stainless steel. Multiple drip points allow for efficient water shedding and the strong polypropylene waterproofing plug is pre-fitted with a soft seal to facilitate installation. 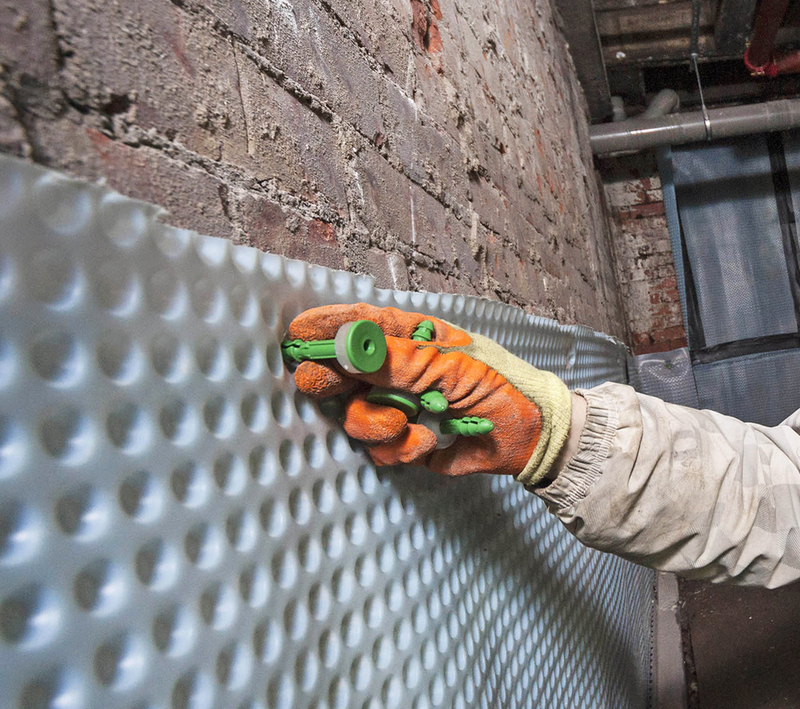 Each of these plugs is friction-fit, designed for driving into pre-drilled pilot holes through the basement waterproofing membrane and into the wall beyond, securely attaching the membrane and allowing it to prevent water ingress. Each helical brick tie features a pointed end which allows to fit neatly and exactly into a central recessed aperture - this is located at the sealing plug’s head. The cavity tie is hammered into this recess and an integral screw-connection is provided within. Basement conversions continue to grow in popularity and Twistfix are here to ensure that contractors can get what they need, when they need it, at the right price. Look out for an article coming soon about some of the best (and worst!) ever basement and cellar conversions - make sure you are subscribed to our newsletter. 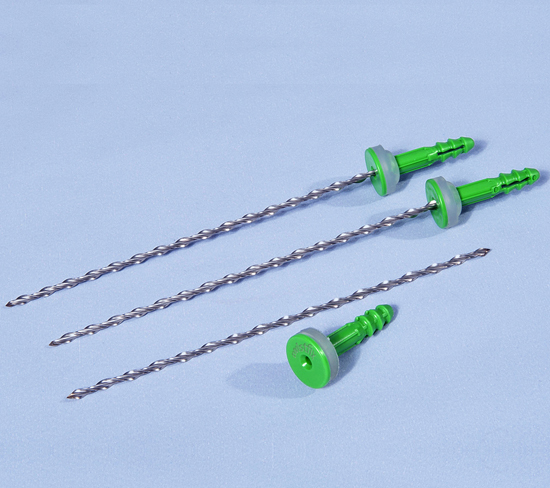 Our cavity wall basement waterproofing ties can be supplied in a range of sizes to suit most standard cavity widths and are guaranteed to meet and exceed quality specifi­cations. This innovative product joins our extensive portfolio of basement waterproofing solutions.